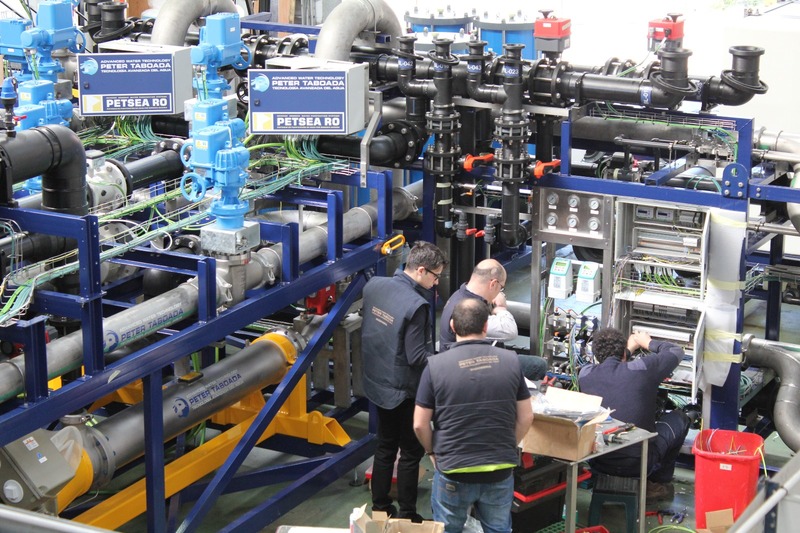 Reverse osmosis desalination plant to produce 5.000 m3/day, separated in two independent units. Biggest plant installed in a fishing vessel. Plant equipped with double energy recovery system. Project achievement: designed and manufactured in only six months. Designed to be installed on ship deck.